We live in a very interesting political climate. Could it be that our government finally takes youth challenges of education, unemployment, entrepreneurship, health amongst others, seriously? Or is it just lip service? 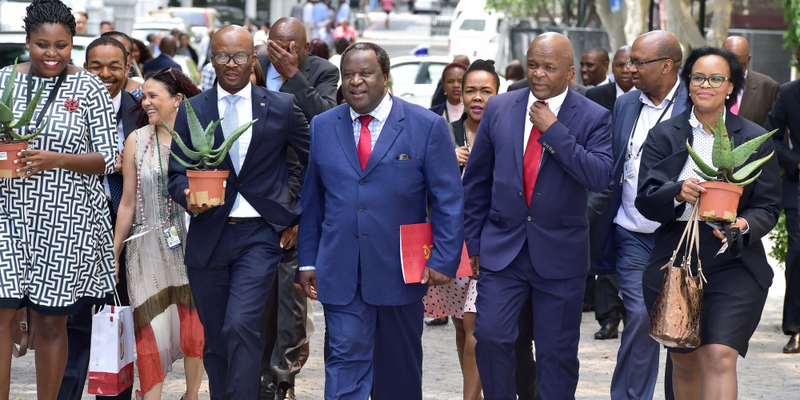 The 2019 budget speech by Finance Minister Tito Mboweni has brought radical allocations of funds to youth related challenges. Could the Ramaphosa led government be what the youth have been waiting for? Or is it just part of an election campaign for the ANC a few short months before voters head to the polls? The minister highlighted six fundamental prescripts on which the budget was built. They provide a framework on how the President and his executive plan to achieve a higher rate of economic growth, how they plan to increase tax collection, how they plan to reduce expenditure and reduce South Africa’s debt, how they plan to reconfigure state-owned enterprises and how they plan to manage the public sector wage bill. Striking a balance amongst the above was not easy for the minister as the country is still dealing with extremely high levels of corruption and just came out of a technical recession in 2018. 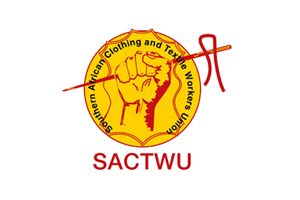 With countless commissions of inquiry into corruption running and more measures put in place like the establishment of the South African Revenue Services’ Illicit Economy Unit to ensure better tax collection, the minister remarked that “we must prune and pluck away the rot caused by pests”. In a move towards free education, the minister again allocated more resources to education. 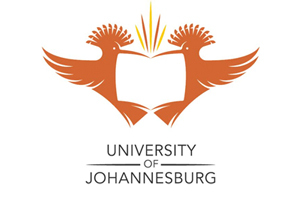 A total of R386 billion will go to basic and higher education. “Over R30 billion is allocated to build new schools and maintain schooling infrastructure. An additional R2.8 billion is added to the School Infrastructure Backlogs grant to replace pit latrines at over 2,400 schools,” Mboweni said during his speech. 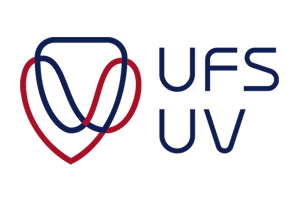 Over R100 billion will be going directly towards the financing of free higher education for approximately three million students at universities and Technical and Vocational Education and Training colleges. This is a milestone for the fees must fall generation. This proclamation is yet to be substantiated by the nuts and bolts of how government plans to reduce unemployment. However, with private sector investment pledges worth over R300 billion raised by President Ramaphosa in his investment drive, there is some hope when it comes to poverty alleviation and job creation. Mboweni made it clear that South Africans will once again have to tighten their belts. It was indeed a tough budget speech, one of the toughest our democratic country has seen and only time will tell whether it is enough to see to the challenges of inequality and poverty so many face. ACTIVATE! Change Drivers is a network of young leaders across the country. Follow ACTIVATE! on social media @ActivateZA on twitter and ACTIVATE! 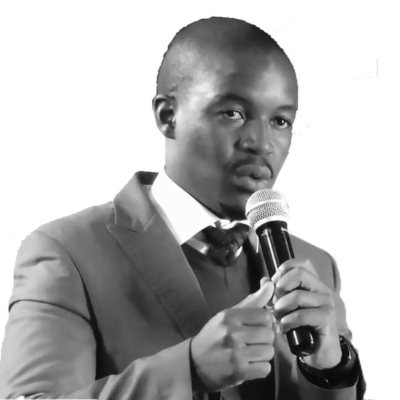 Tshepang Mokgatla is a Wits Business School graduate who is currently a success coach, mentor and youth development practitioner.